Recently, federal prosecutors released an official statement announcing that 32 people have been charged with drug trafficking and conspiracy in relation to a methamphetamine distribution operation in Texas. Based in Stephenville, Texas, the meth operation named Brittany Barron Drug Trafficking Organization, began distributing the illegal drug to several rural North Texas counties in December 2012. Hundreds of pounds of methamphetamine were sold in counties including Palo Pinto, Comanche, Eastland, Stephens, Hood, Hamilton, Somerville, and Taylor. The dismantling operation was led by the Drug Enforcement Administration and the Stephenville police. 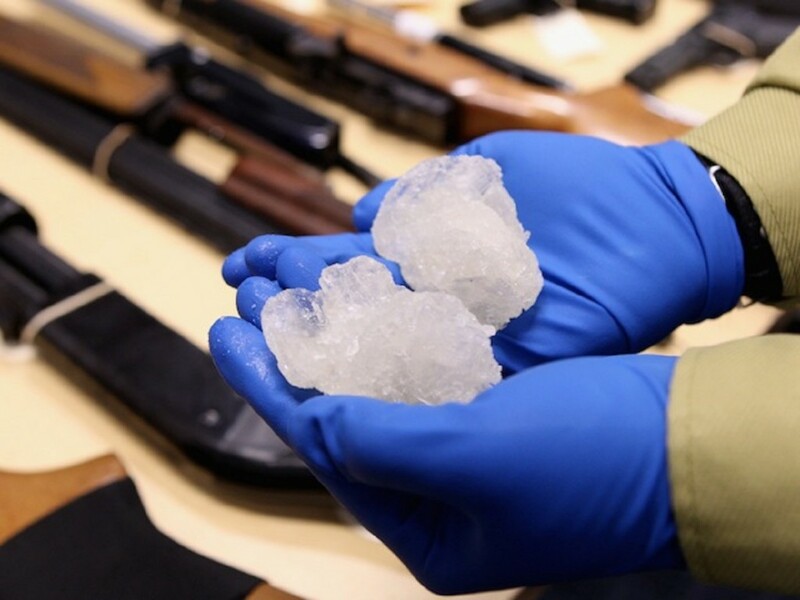 By using historically proven methods, such as undercover drug purchasing and utilizing search warrants, they were successfully able to seize large amounts of meth and money. Federal authorities announced that 20 suspects were arrested and put into custody Thursday, with the other 11 already in custody for other unrelated state charges. Only one defendant remains at large. The message from Sarah R. Saldaña, U.S. Attorney for the Northern District of Texas, is clear: “whether they (drug traffickers) operate in large communities or in several rural counties,” they will be targeted and caught.